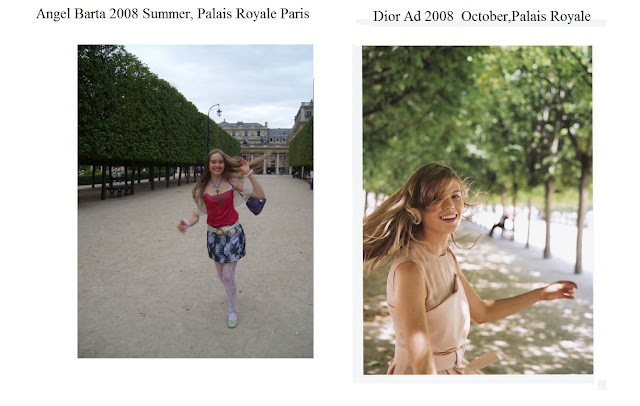 Angel Barta Paris: Dior copies the ideas of a talented young fashion designer! Dior copies the ideas of a talented young fashion designer! I am Angel Barta, fashion designer and writer. I wrote a book about my relationship with Marc Jacobs. Marc Jacobs has been using my ideas without my permission for 5 years. There are more articles about my story on my blog. 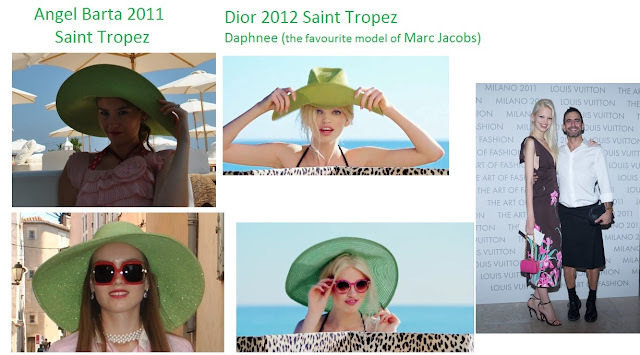 I've already mentioned that Marc Jacobs copies my ideas for Dior also. the designer of Louis Vuitton copies my style for DIOR? Well, he can do it easily. First, he had to find an undercover man at the company, someone who will tell him all the insider informations from Dior, all the gossips, news that only the employes of Dior can know. who also helps Marc in his cruel game against me. They sat front row at BALENCIAGA. 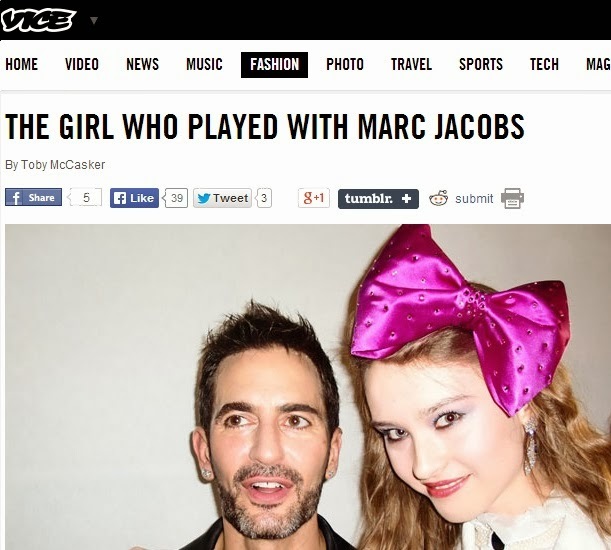 Then she worked at the LV communications, where she became really close friends with Marc Jacobs. After a while she told Marc, that she was bored with PR and wanted to work on the creative side of the fashion shows. Marc said "Ok, So I 'll call you my muse from now on... and you will get the creative advisor position at the company" Then she designed jewelry, for a couple of years.